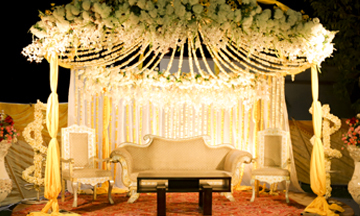 AFOHS Banquet Hall is one of the most highly recommended special occasion facilities. 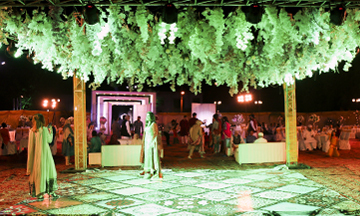 The venue is highly suitable to host events for those with guests coming from all directions. 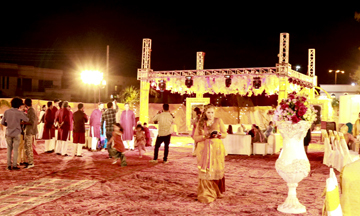 At The AFOHS Banquet Hall – our goal is to make each event a wonderful success. 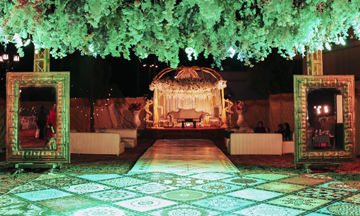 Our experienced staff will make sure that your special occasion turns out exactly the way you have planned. Whether you are celebrating a wedding, anniversary, reunion or any other occasion, you should consider The AFOHS Banquet Hall as the venue for your everlasting memories.